When’s the last time you were in Williamsburg, Virginia? Maybe you haven’t been here since that class trip in Elementary School. Or maybe you’ve never payed our town a visit. However, until you’ve spent a weekend here with us in the ‘Burg, you truly won’t know what the town has to offer. Much more than just a town that you pass through, Williamsburg is an incredible destination not to be missed. In fact, we find Williamsburg to be rather…well, romantic. 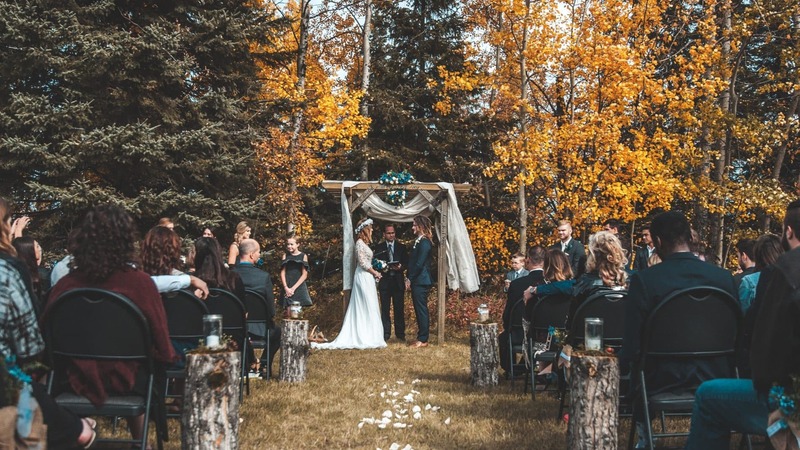 Between the cozy bed and breakfasts lining the streets and the beautiful scenery, it’s the perfect venue for quick get-a-ways or even a wedding! This goes double during the winter months, as the town feels truly magical and festive for the season. Williamsburg, Virginia has many events that take place throughout the year. However, in the winter (especially December) there are even more fun things to do from which to choose! 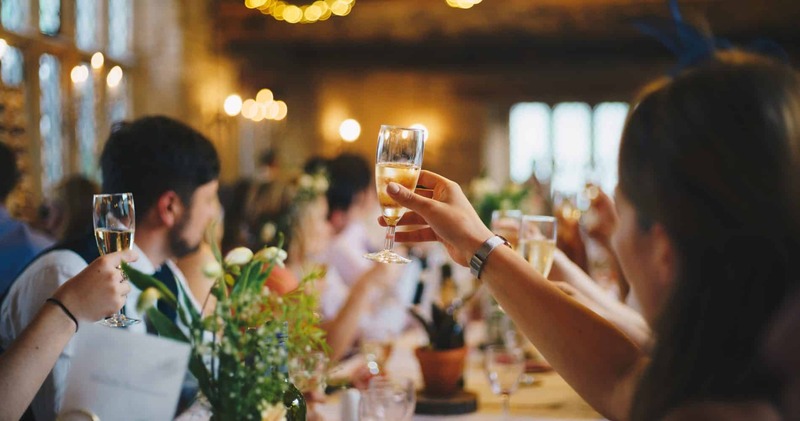 If you’re planning to invite family and friends to be part of your special day, there is plenty around the area to keep them busy. From the Williamsburg Premium Outlet Mall to Colonial Williamsburg to the Williamsburg Winery, there is going to be something for guests of any age. In addition to the attractions, the town also has multiple events throughout the holiday season. Check out our last post about events taking place this December for more ideas! One of the reasons winter is a great time of year to get married is because everything is simply so darn pretty. 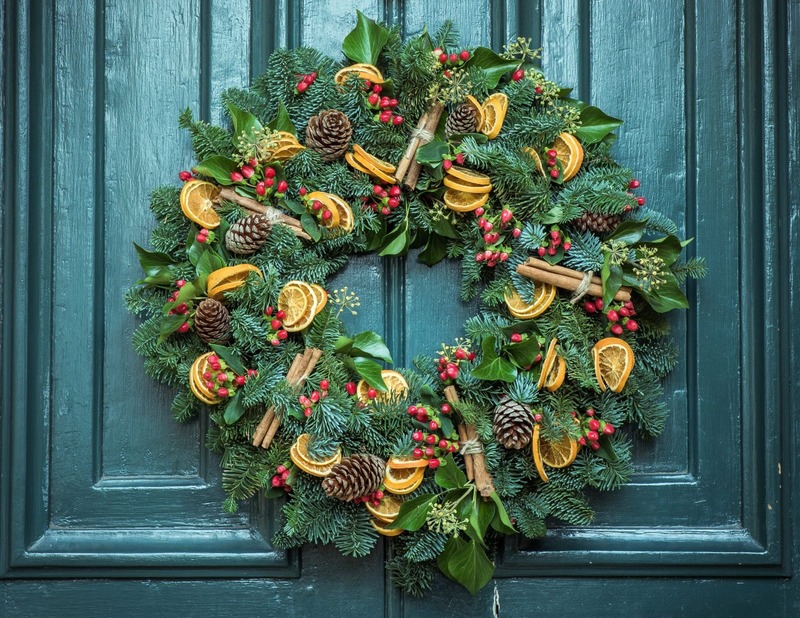 Many venues will have holiday decorations that will save you a little extra on your wedding spending and set a lovely atmosphere for the event. While we cannot say that Williamsburg is the only place you will find holiday decorations, we can say that we take great pride in our holiday decorations, making each area of the town picturesque. And because many places within the town limits strive to keep things historically accurate, we can guarantee that many of the decorations will be nothing like what you’ve seen before. Are you looking for a cozy inn with an intimate garden setting? How about a grand hall with historic architecture? Rolling hills and vineyards? Williamsburg has it all. If you’re looking for 5 star luxury, check out the Williamsburg Inn. This resort has received the 5 Diamond Award, making it the premium resort in the area. For the rolling hills and vineyards, The Williamsburg Winery is the place to go. Not only do they have truly breathtaking backdrops, they also have onsite accommodations, with others only a few miles down the road. And if you’re looking for something cozy and intimate, you need not look any further than our own Colonial Gardens Bed and Breakfast. Our venue is perfect for small, intimate events, especially around the holidays! Every need is met during your wedding weekend: the flowers, the cake, the music, and even your gourmet breakfasts. While we are not the only bed and breakfast that hosts weddings around the area, we think we’re pretty special! And our brides think so, too! So, do you think you’ll tie the knot here in Williamsburg? This entry was posted in Elopement, Weddings and tagged Virgina, Williamsburg, winter weddings by joy. Bookmark the permalink.